youth sports – Welcome to Daly Dose Sports- Your dose of sports and sarcasm. Tuesday on the Dose, we are are celebrating National Teacher Day by taking a look back at some of the best teachers in sports history! We have seen some amazing teachers of the game in NCAA sports, the NBA, the NFL, the NHL, and MLB! We also discuss a few NFL teams that may end up wishing they had taken a quarterback in this year’s NFL Draft, and we recap last night’s NBA Playoff games! This week on the Daly Dose, we continue our discussion with high school basketball coach Russ McKinstry. Following his bout with cancer, he was able to get back into coaching, and help his new team reach a pretty amazing level. What should parents expect from the children’s athletic career? What are we failing to teach our young players? And who are the greatest basketball players in the history of the NBA, and does LeBron James belong in that conversation? Are the Golden State Warriors one of the greatest teams in league history? We pick Coach Mac’s brain on a few different topics! Plus what to look for in the 2017 NBA Draft on Thursday night, and one team has to feel really good about their franchise going forward, but it might not be who you think. Don’t miss a special episode of the Daly Dose! Listen here to Episode 134 The Russ McKinstry Interview Part 2! Leonard and Natalie Kennedy signed up their son Tyler for the Scottsdale seven-year-old boys basketball league with higher hopes. When Tyler was assigned to one of the top teams in the league, they expected a bigger payoff. Tyler and his seven year old teammates make up the Scottsdale Spongebobs that just completed an incredible 8-1 season. 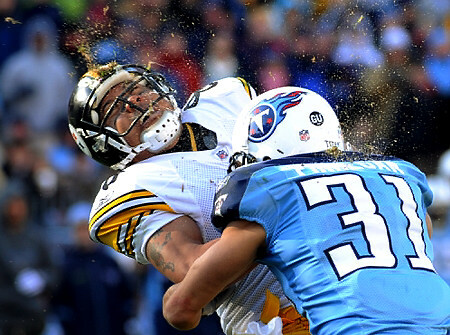 The season ended with a miraculous comeback victory over their arch-rival, the Pinnacle Teen Titans in the championship game. The Spongebobs overcame a six point deficit to top the Teen Titans at the buzzer by a score of 21-20. Yet, following the big victory, the Kennedys were disappointed to find out that the only benefit to winning the league championship was a small trophy for each player. And while the Kennedys are now looking into possibly attaining a lawyer to help them recover what they claim are damages, the Spongebobs players seemed content. “We went for pizza and I mixed all the sodas into my cup! And next week we don’t have a basketball game!” shouted Tyler. The Daly Dose Sports Podcast NFL Preview- Episode 41! The Daly Dose Sports Podcast brings you an NFL Preview and gives a brief outlook for each team and where they should finish in their division. Clint takes a brief look at winners and losers in the first week of college football and counts down the Top 5 greatest hitters in NFL history. Check out Episode 41! Episode 35 of the Daly Dose Sports Podcast is up! And there may even be a relationship question or two! 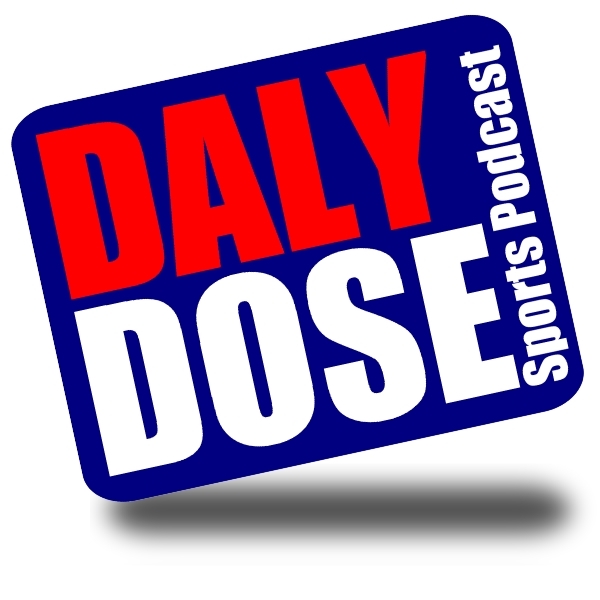 Don’t miss a very special episode of the Daly Dose Sports Podcast!